We all have those books from our childhood. You know the ones I’m talking about; the ones we’ve read thirty times, the ones that sit battered and worn on our bookshelves, the ones that we still pick up and read when we get the chance, the ones that will be the first books we share with our children. Today I wanted to share a few childhood books for me; these are not only ones that I loved as a child, but ones that I still love, reread, and would recommend to anyone, young and old. Yes, many of these will take older readers one sitting to read, maybe two, but that doesn’t make them any less deserving. Here are 7 childhood books that I still love and think that everyone should read. 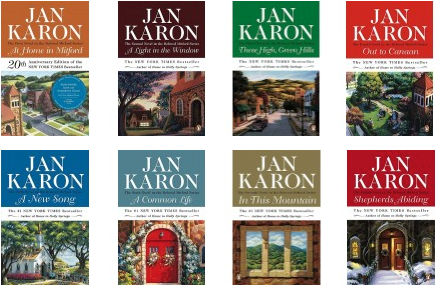 If you have siblings, relatives, or friends who are younger and need something clean and good to read, try these; if you’re looking for something light and enjoyable yourself, try these! 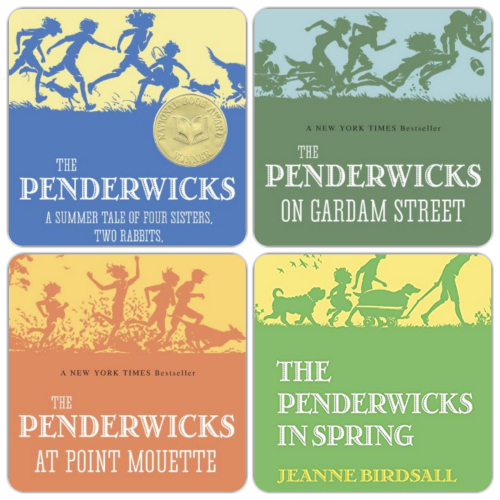 This series is not only a childhood favorite, but four of my favorite books of all time. 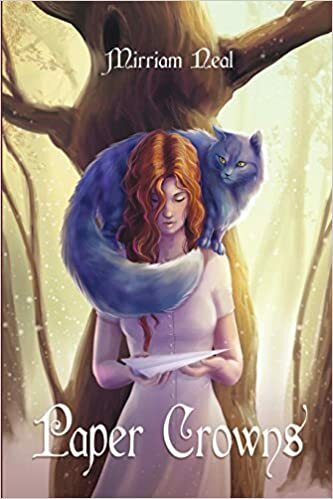 The fourth book actually just came out, and the fifth (and last…*sniff*) one is coming soon, but I discovered the first one basically by accident a long time ago. The series details the everyday (and sometimes not-so-everyday) adventures of four sisters, but that little blurb doesn’t do them justice by a long haul! They are so, so, so good. Go read them now. I haven’t read this whole series, but I’ve read like the first twelve or fourteen so many times. These books have been a big part of my life since I was very young and Elsie is my ultimate role model. Even if you’re not a dancer and no longer a kid, I still recommend these! 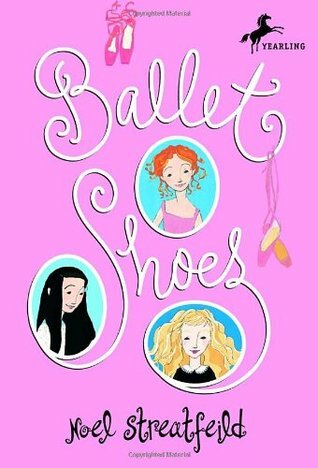 It’s a fascinating look into how ballet and theater used to be taught…I wish it was still this way and I could get a performing license at age twelve…But anyway, these books are great and I’ve read them more times than I can count. 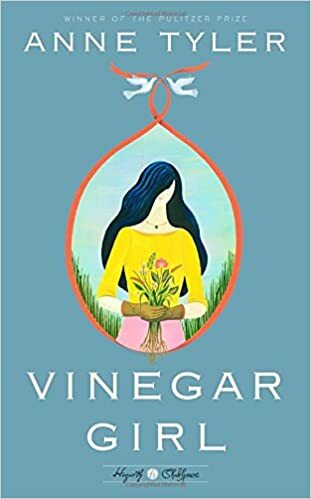 I like everything by Gail Carson Levine, but this was the first book of hers that I read and I’ve read it many times since. 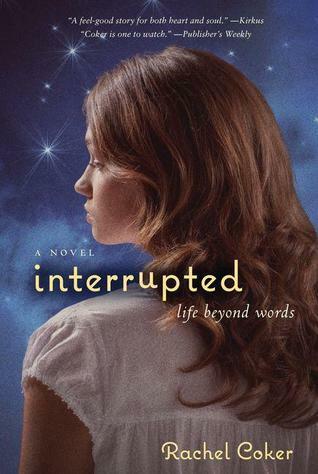 It’s the story of a girl cursed at birth with obedience; she has to do what others tell her to no matter what. 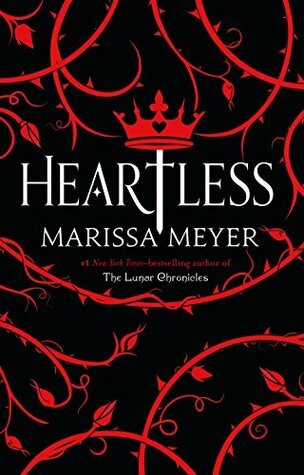 A fascinating Cinderella retelling, one of the first fairy tale retellings I ever read, and a great read! The first four books in this series were a big part of my childhood. 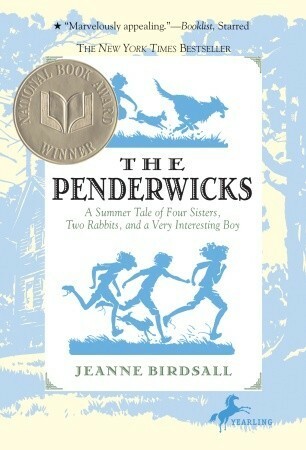 (Once they get into high school it isn’t as enjoyable for young children; I love the rest of the books now, of course.) 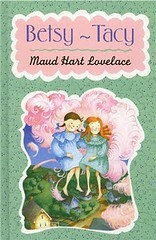 Such a cute, timeless friendship story! 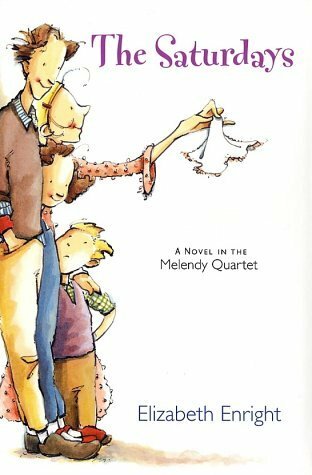 Probably one of the most re-read books on this entire list (I know I’ve said that about all of them, but I mean it), this book details the attempts of the Melendy children to save up their money and have some Saturday adventures. I know I read the others in the series at some point, but this is the one I’ve always loved the most! 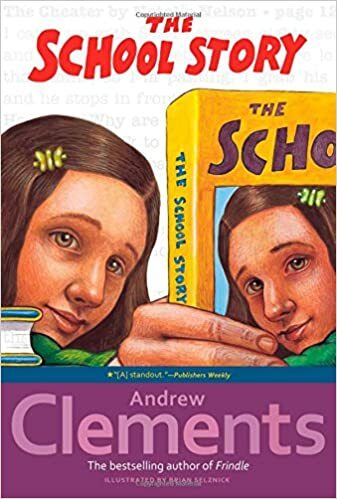 Andrew Clements is just a good writer overall, but this book has a special place in my heart because of the subject matter. It’s about a girl who decides to masquerade as an adult in order to get a book published; it’s a “realistic” story about real kids but completely far-fetched when it comes to the likelihood of this happening in real life. So fun! So there you go! Seven of my favorite childhood books. Have you read any of these? What books played a big part in your childhood? Tell me in the comments below!